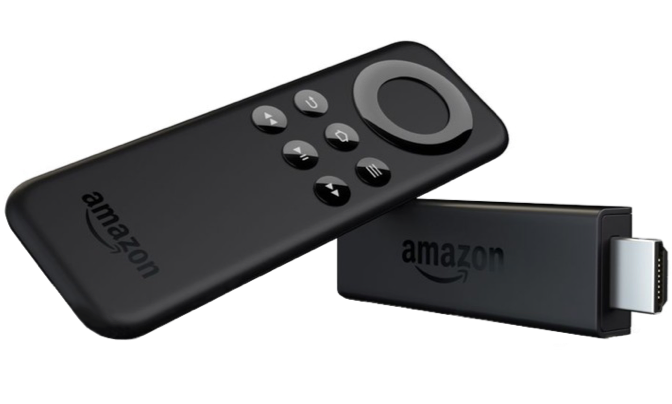 You are only a few steps away from setting up your 30 day trial of TrilbyTV. 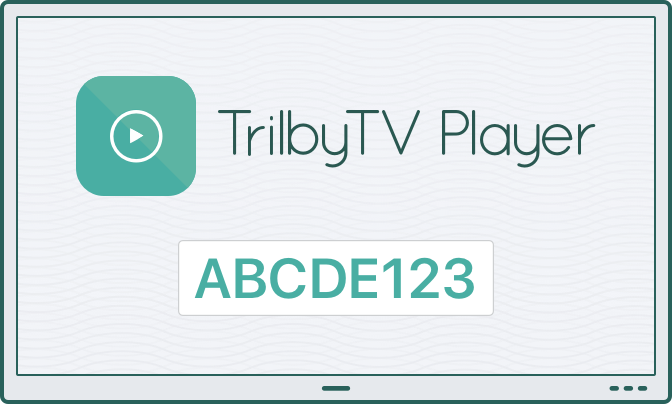 You will need a Player device with the TrilbyTV Player app running before you start or you can request a free player. Once you have the Player app installed and can see the code you can get started. We will visit and bring a player device to get your signage switched on. A simple to use digital signage platform.